Not long ago marijuana was classified exclusively a big, bad, gateway drug. Those possessing or, heaven forbid, consuming it in any way were nothing but scoundrel criminals. Benefits of its use were unheard of in the mainstream. 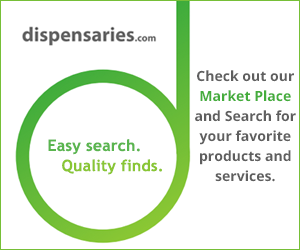 Marijuana for medicinal purposes? Yeah right. Marijuana to improve or even save lives? No freakin’ way. Dr. Sanjay Gupta’s “Weed 3,” released earlier this year, has helped to rally support for a greater understanding of marijuana’s benefits. “Weed 3” is as great as earlier installments in highlighting the benefits of marijuana consumption. Gupta has since apologized for looking down on pot and, armed with evidence of the unwavering benefits of medicinal use, unapologetically been calling for a “revolution” to legalize marijuana. This revolution ought to incorporate the medicinal benefits of pot into the our healthcare system. Nationally. Immediately. Yes, pronto. 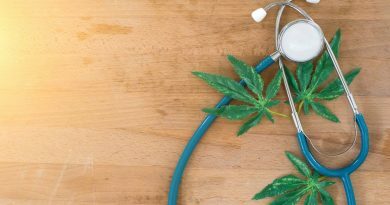 Check out Dr. Sanjay Gupta: It’s time for a medical marijuana revolution and don’t hesitate to share your thoughts with us. ← You May Now Buy Weed in Oregon. Just Because.